AMPANG (September 12): Ampang residents will be able to pay for and renew their monthly parking pass with the new MPAJ Parking app. The system begins operation on Sept 15. 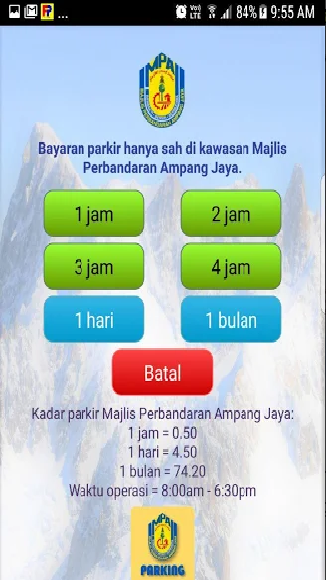 Ampang Jaya Municipal Council (MPAJ) launched the app which can be used throughout MPAJ area. The app is available on Google Play. The parking division has also established a monthly purchase of parking passes (E-PBP) online. MPAJ President Abdul Hamid Hussain was quoted by the NST as saying the app was launched to make things easier for Ampang residents. 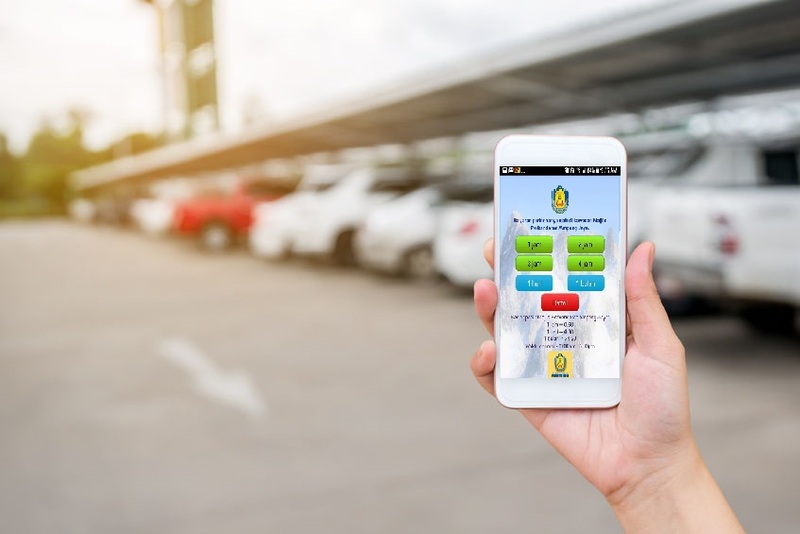 “To use MPAJ Parking app residents have to register their assessment tax number (cukai pintu) or if renting, they have to state their rent contract to MPAJ. ”If more than two cars, for the third car you have to pay RM70 monthly because we only allow two cars per household,“ he said. He also said that towed vehicles could be claimed at the local council’s depots.